This animal scavenger hunt won’t just take your kids on a bear hunt, but an exotic animal exploration! 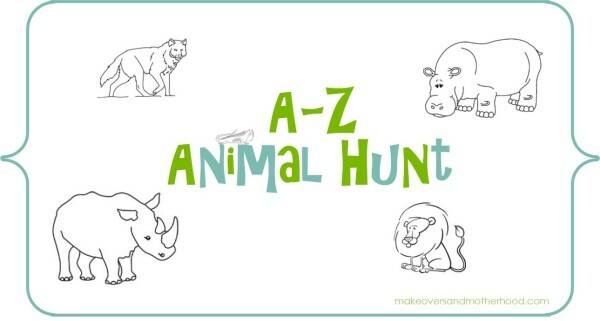 Yes, it’s a zoo animal scavenger hunt! Animals, alphabet, fine motor skills, and learning through play and exploration! Both you and your kiddos will love this free printable! The summer after we moved to the Chicagoland area, I began an alphabet learning “journey” with my oldest two boys. Each day we worked on a different letter of the alphabet using games, and songs, and coloring activities in an attempt to get my middle child, Dylan, excited about preschool that fall. And then the light bulb went off… why not have learning fun at the zoo too?! Thus the creation of the “A-Z Animal Hunt”! 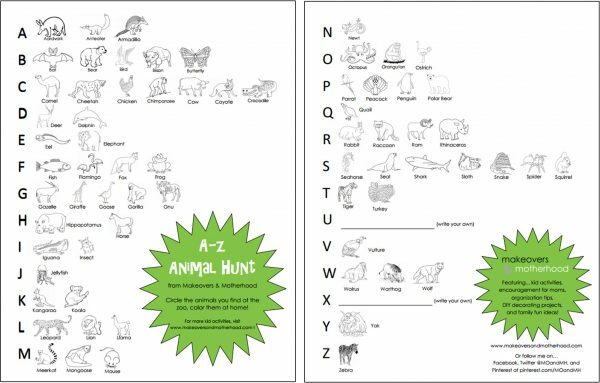 Print your animal hunt and take it with you. Have your child circle the animals they see, then color the animals once you get home. It’s hours of learning fun! 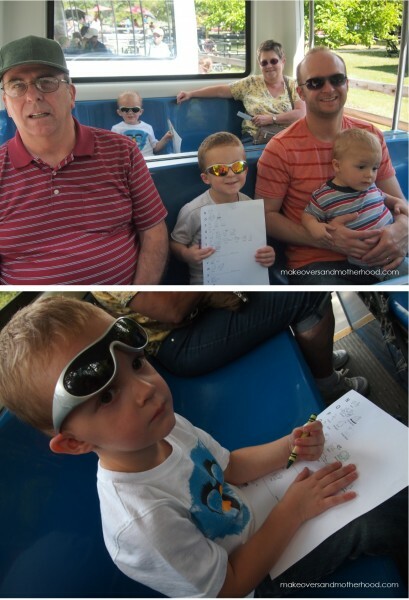 While riding the Motor Safari tram, the boys sat papers in hand anxiously waiting to circle the animals they spotted. Unfortunately, we didn’t see too many from the tram, but that didn’t discourage them! Their papers and crayons were handy in the stroller as we walked through the rest of the zoo. After every section (the primate house, the Big Cat section, the Great Bear Wilderness) the boys would rush to get their papers and excitedly circled their finding (which in Dylan’s case was more like coloring). Even after an entire day at the zoo, lots of walking, and no naps, the boys were still tickled about their animal hunt pages! They studied them after we left, chatting about what they saw and how cool it was. They pointed out the animals we needed to see next time. They held them on the drive home until their little eyes couldn’t stay awake any longer. It was a fun day! Hope you and your little ones can use this activity for more hands-on learning! Hi cute idea! Found you at adventures with Jude’s pin party. Looks like a fun activity that my daughter would enjoy! This is a great idea!! I’m going to pin it for the next time we go to the zoo! 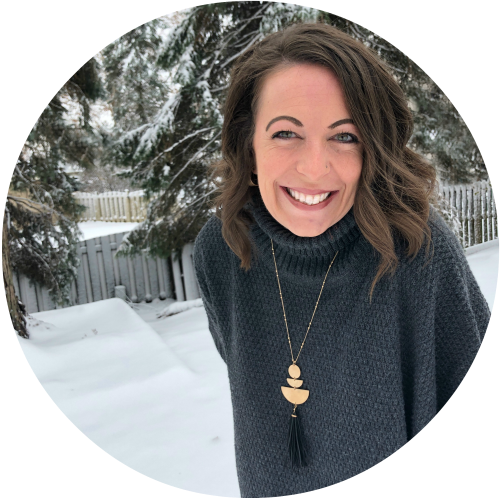 I’d love for you to come share this at my Pinterest Party – http://www.adventureswithjude.com/search/label/Sunday%20Sharingl! Visiting from the CHill Thoughts hop! Have a great weekend!